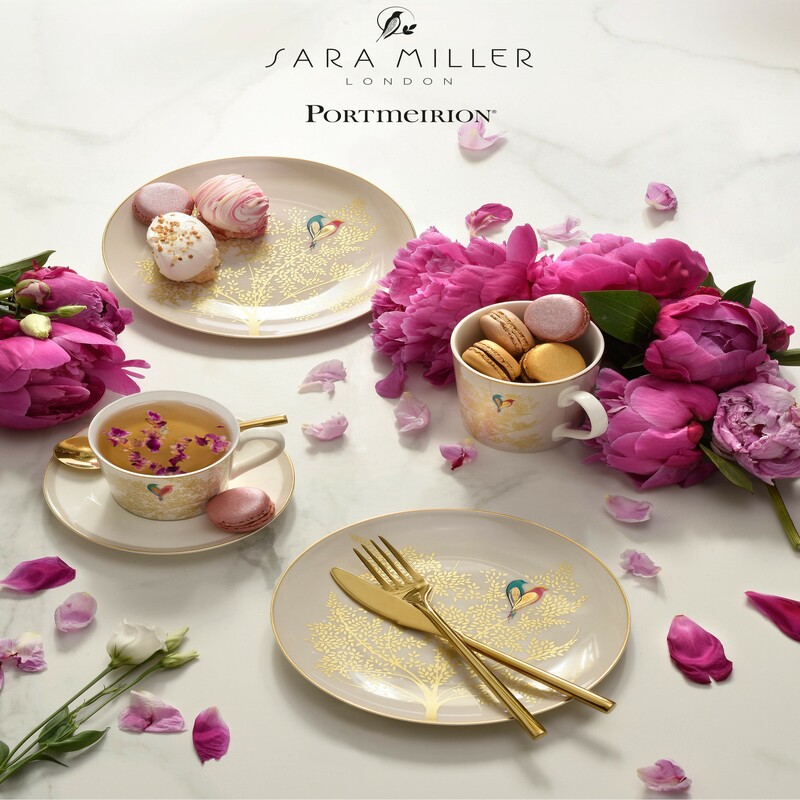 Introducing Portmeirion – Home & Gifts in Qatar. Cake Splat is easy: pour some cream on top of the cake handle, throw the dice and see what number of times you’ll have to spin the dial. Try not to flinch as the completely randomly activated handle threatens to splat your face with cream with every click it makes! Then now comes the best part: pass it on to your friends as it is their turn to try and avoid making your day a lot funnier! 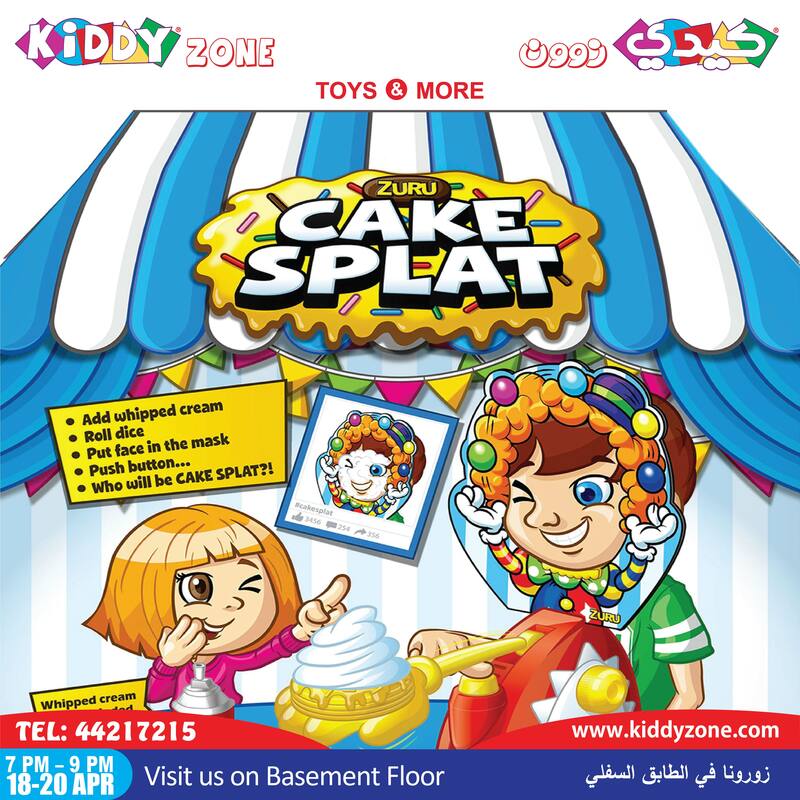 Cake Splat is extremely friendly and easy to play. Kiddy Zone – Where fun and learning never end !!! It’s worth the journey. Build beautiful memories !!!! RAMI AL ALI x CHARLES & KEITH Collection, elegant and romantic with exquisite details perfect for special occasions. Haute Couture designer Rami Al Ali has collaborated with CHARLES & KEITH on an exquisite capsule collection featuring refined embroidery, a signature of Rami Al Ali’s brand. Time Spent playing with Your Child is never Wasted!! Avail his Favorite Toy from Qatar’s Biggest Collection of Toys Now in Sale Up to 50%. April 16th to May 15th 2019 only. Classic work wear or edgy street style? 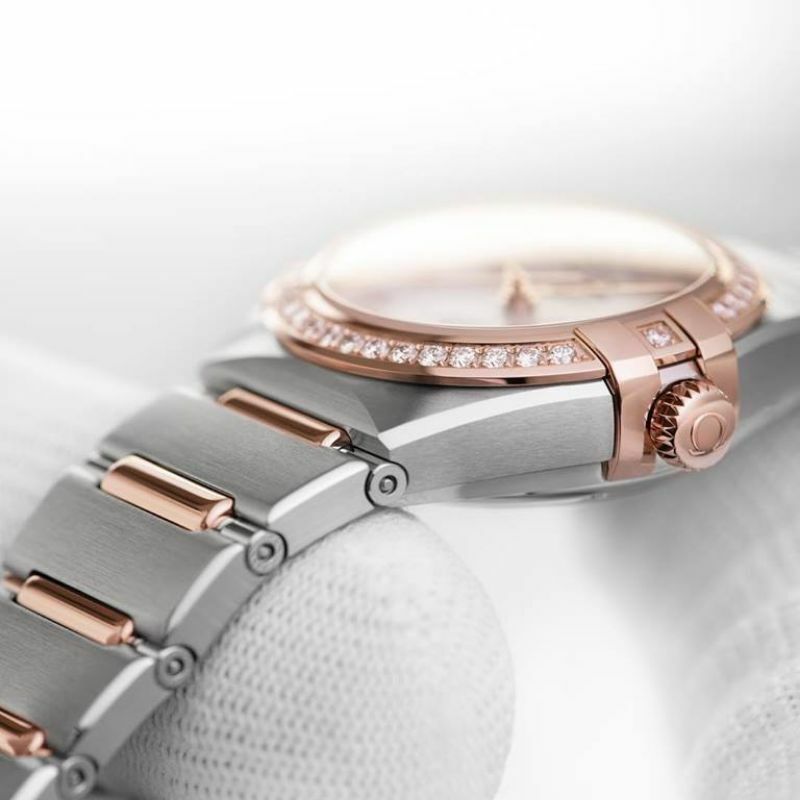 The #Rado DiaMaster Automatic Grande Seconde works with every style. Shop at#Rivoli stores. Be bold! Take hold of #OMEGA’s new Trésor with red Roman numerals and red leather strap. Available at #Rivoli boutiques. Enjoy up to 50% off on selected styles at Dune London #StartWithTheShoes #DuneLondonME. 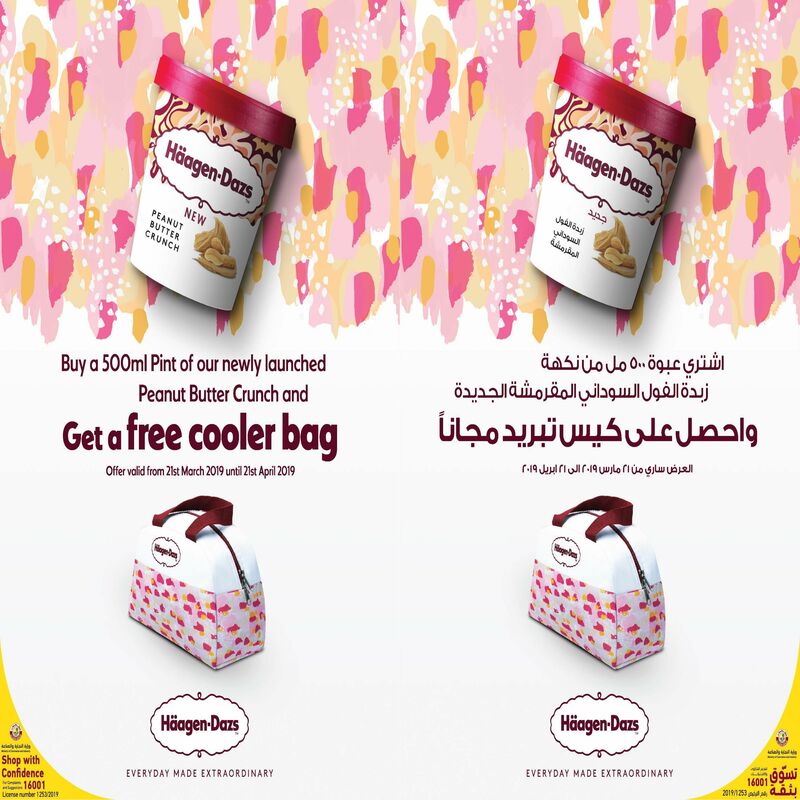 Offer starts from 21st March 2019. 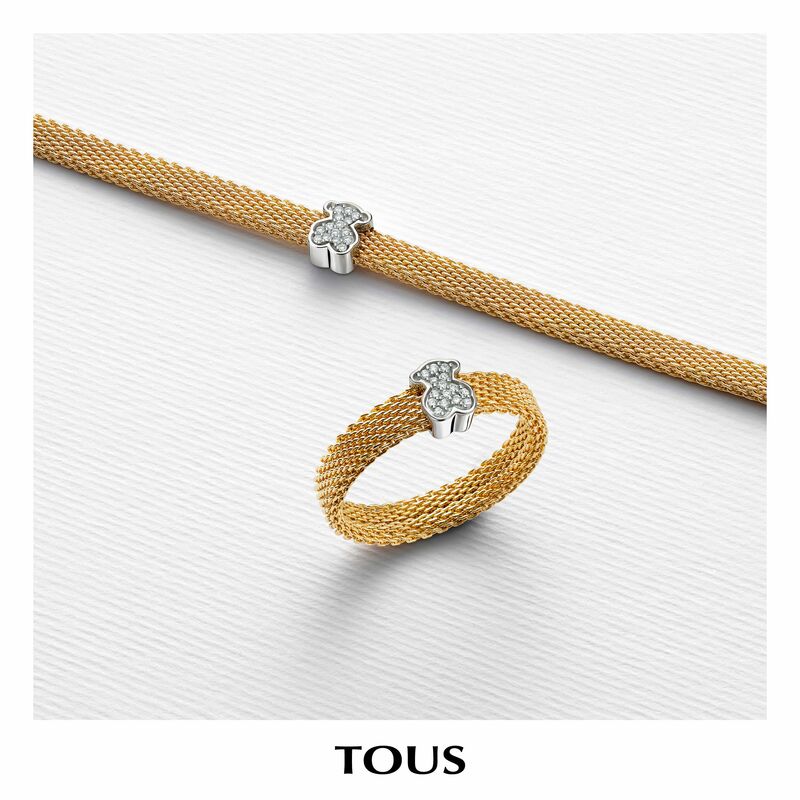 The perfect time to show how much you love HER! 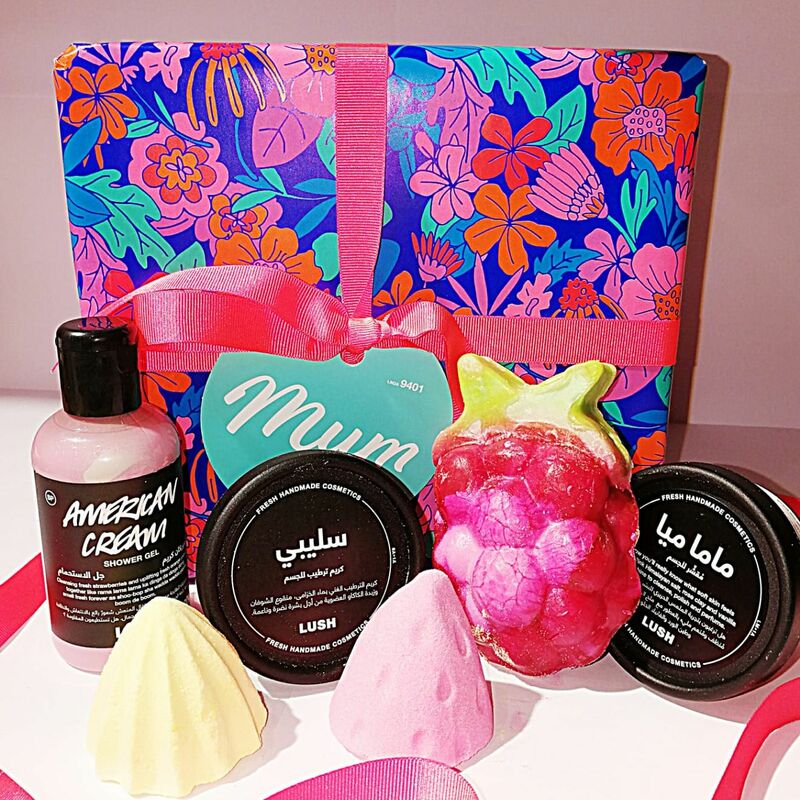 Buy 2, get 1 FREE on ALL GIFT SETS including bestsellers for Mother’s Day. 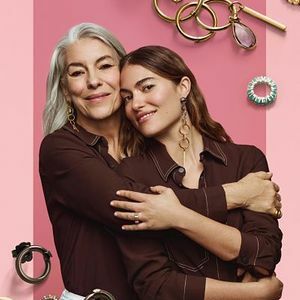 Ends April 1 2019, while stocks last at Victoria’s Secret. العرض لغاية 1 أبريل وحتى نفاذ الكميّات لدى ڤيكتوريا سيكريت. 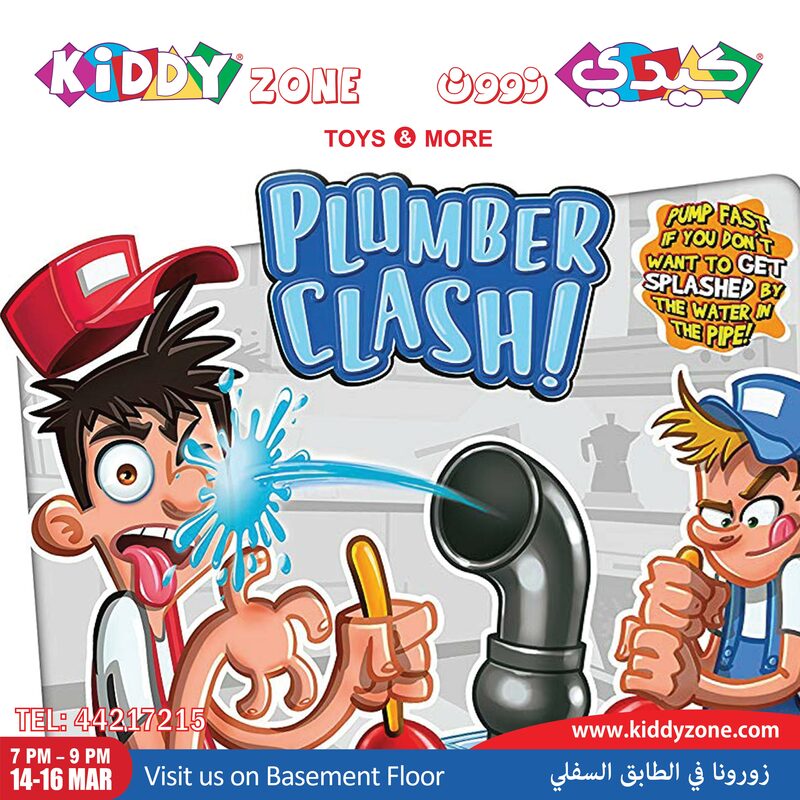 KIDDY ZONE – Plumber Clash Challenge!!! Plumber clash is a hilarious game that brings friends and families together to clear the blocked pipe! Using skill and speed players must pump the plunger as fast as they can.The suspense builds as players try to rotate the pipe towards their opponent. The player who doesn’t get splashed wins! Kiddy Zone – Where fun and learning never end!!! It’s worth the journey!!! Build beautiful memories!!! 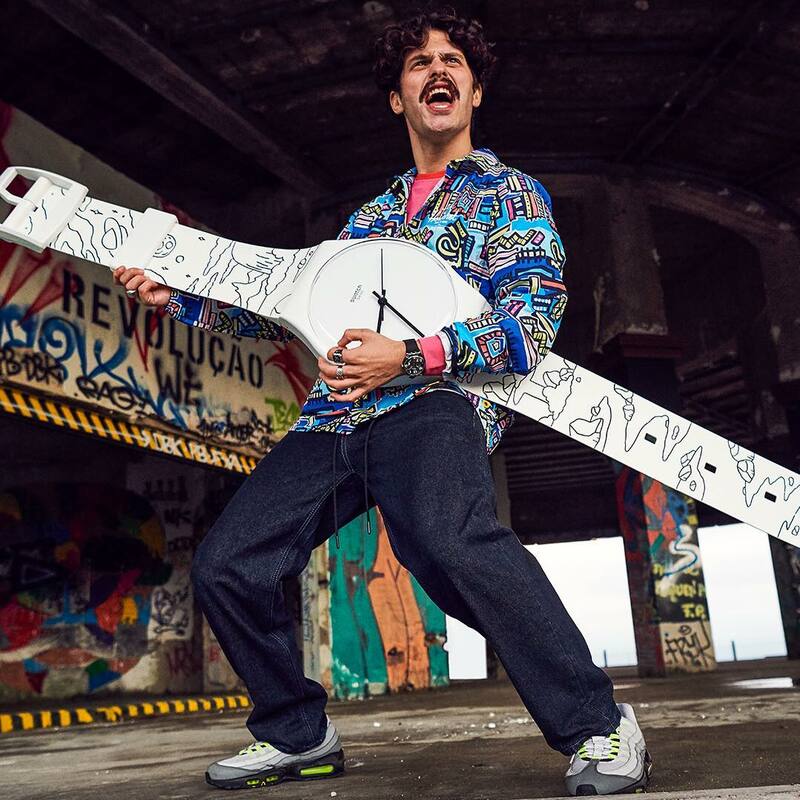 Swatch Watches!!! A tribute to street heart and pop art! A tribute to street heart and pop art! 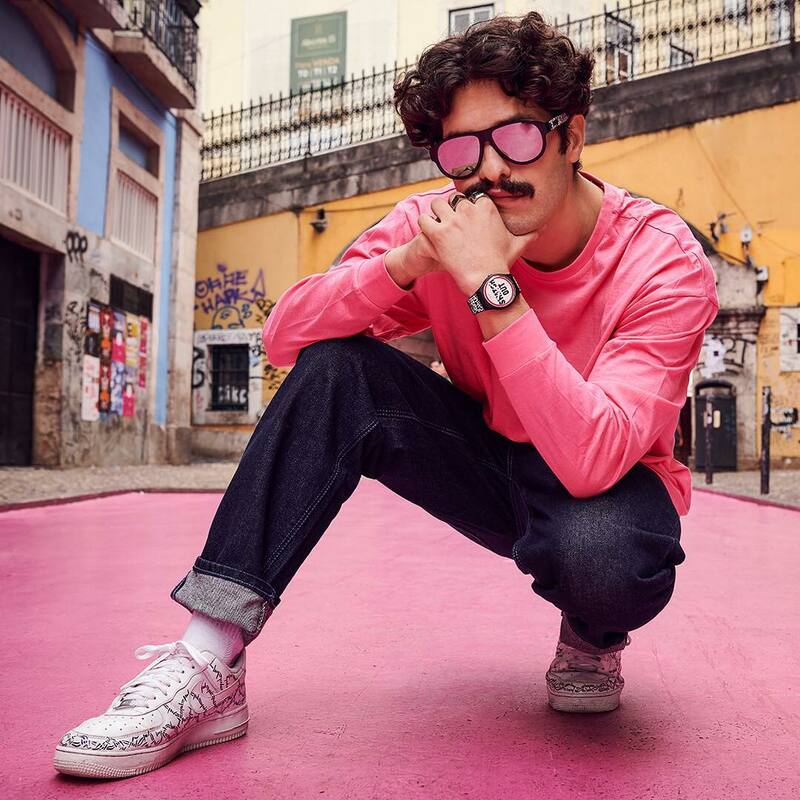 LISTEN TO ME SS19 collection by #Swatch, now available at Swatch store. Kenneth Cole Watches!!! 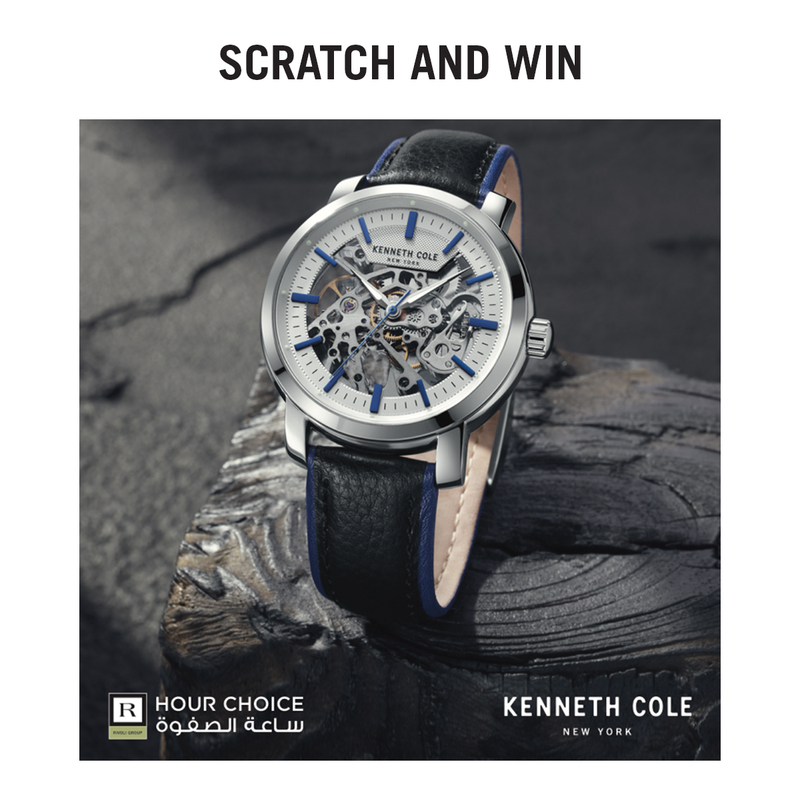 Scratch & Win offer is now on! OMEGA Constellation !!! Slimmer and more refined!!! Welcome to the new Constellation Manhattan. Shop the collection at #Rivoli store. 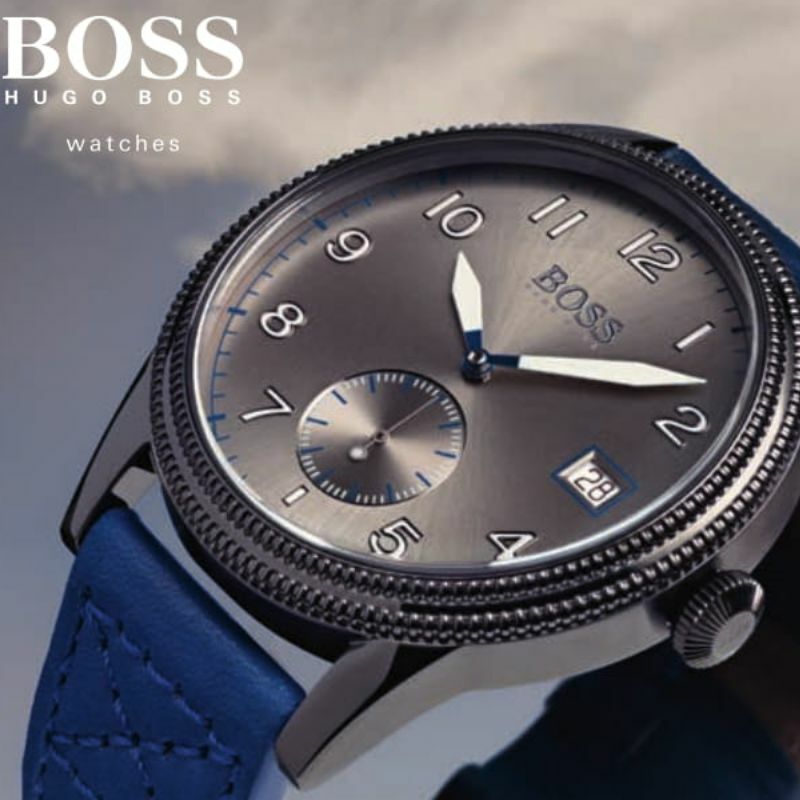 BOSS Watches!!! Make every hour count! The official watch of the Dubai World Cup is from the Conquest V.H.P. collection by #Longines, which represents a new achievement in the field of quartz, combining great precision, high technicality and a sporty look, marked by the brand’s unique elegance. 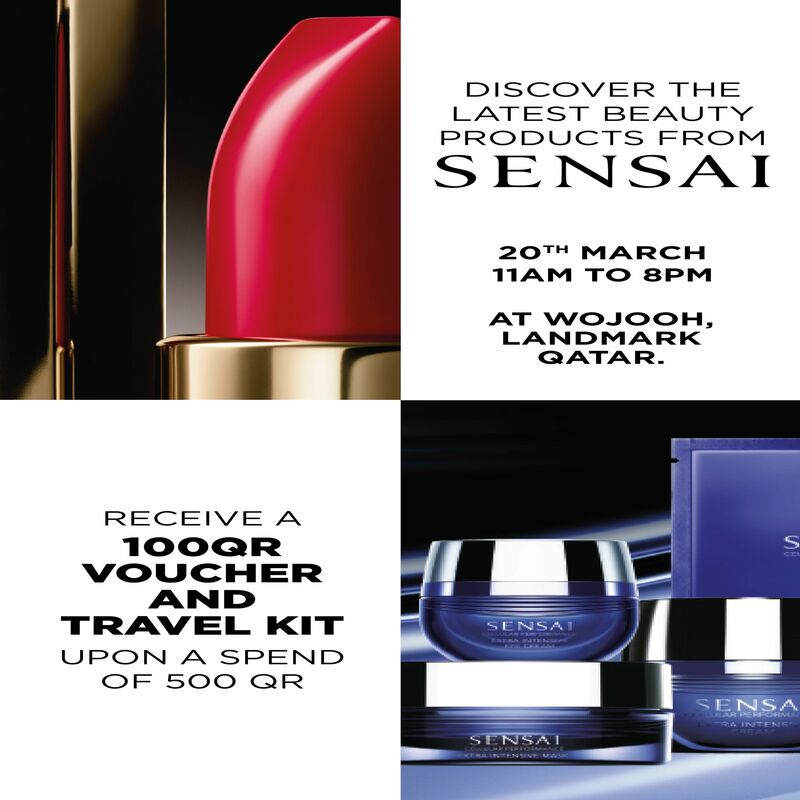 Enjoy Buy 1, get 1 FREE on ALL 50 ml Eau de Parfums. 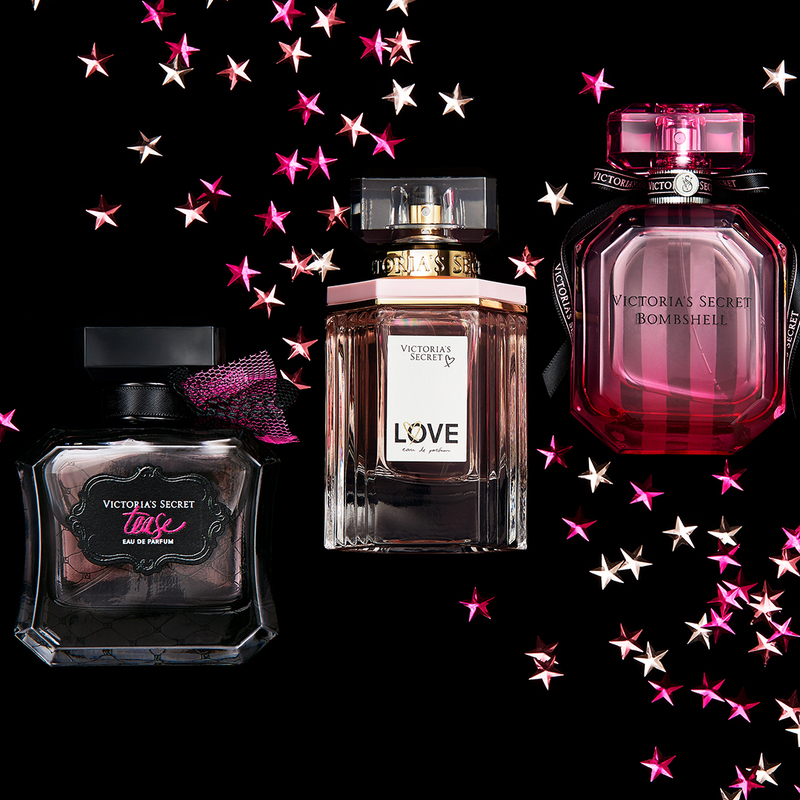 Offer includes all our signature scents: Bombshell, Tease, LOVE & more! Ends March 9 while stocks last at Victoria’s Secret. (March 7 – 9, 2019). 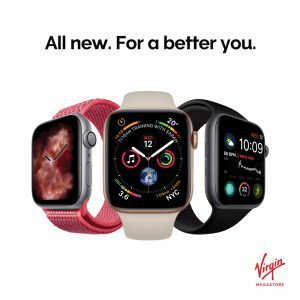 اشتري 1 ولك 1 مجاناً على جميع العطور 50 مل. يسري العرض على عطورك المفضلة لغاية 9مارس و حتى نفاذ الكميات لدى ڤيكتوريا سيكريت. Blast Box Game is a fun, fast paced game of skill, daring and courage. Each player takes a turn with the Balloon Blast Spinner and must drive that amount of nails into the combustible Blast Box. Be careful, one wrong move and you’re out of the game. Play continues until only one player remains making them THE WINNER. 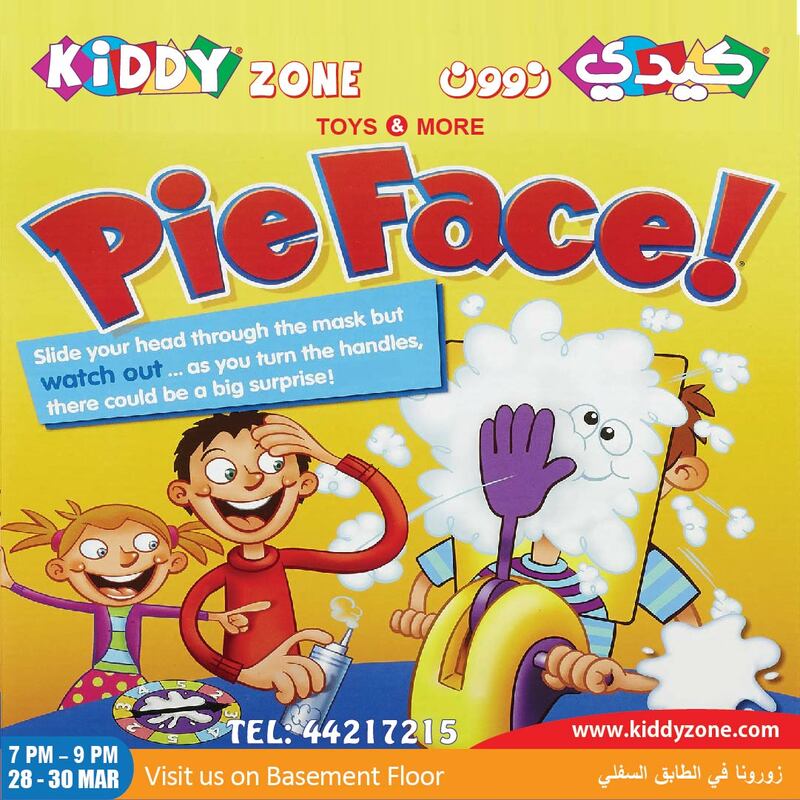 Kiddy Zone – Where fun and learning never end !!!!! It’s worth the journey. Build beautiful memories!!!!!!! 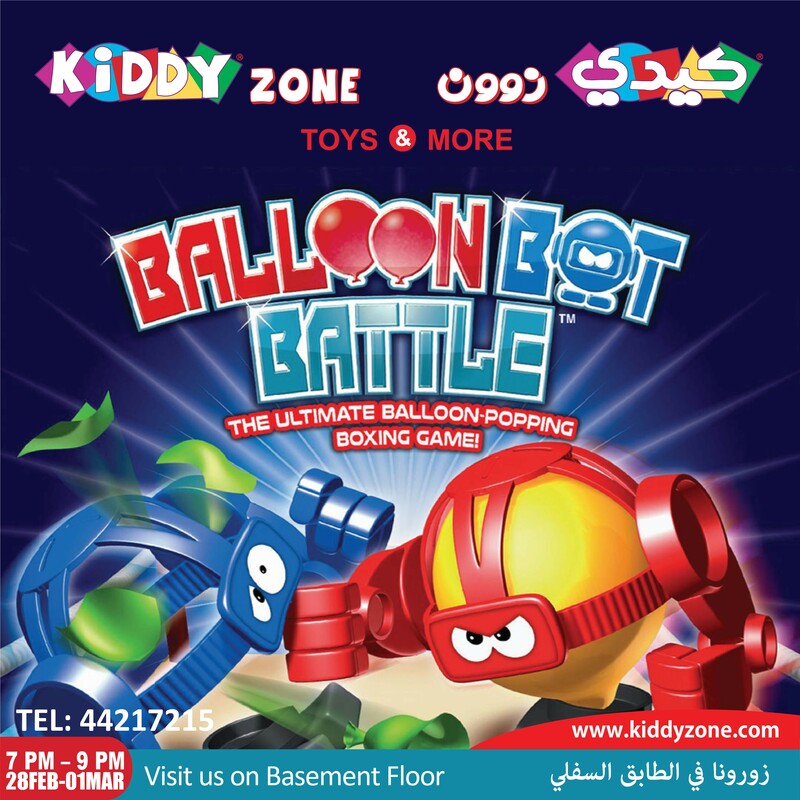 Hey Kids Get ready to battle it out in this action-packed boxing game where the last Balloon Bot standing wins…. 3,2,1, battle!!! Get in close to your opponent and slide the joystick back and forth to have your bot throw punches, jabs and haymakers! 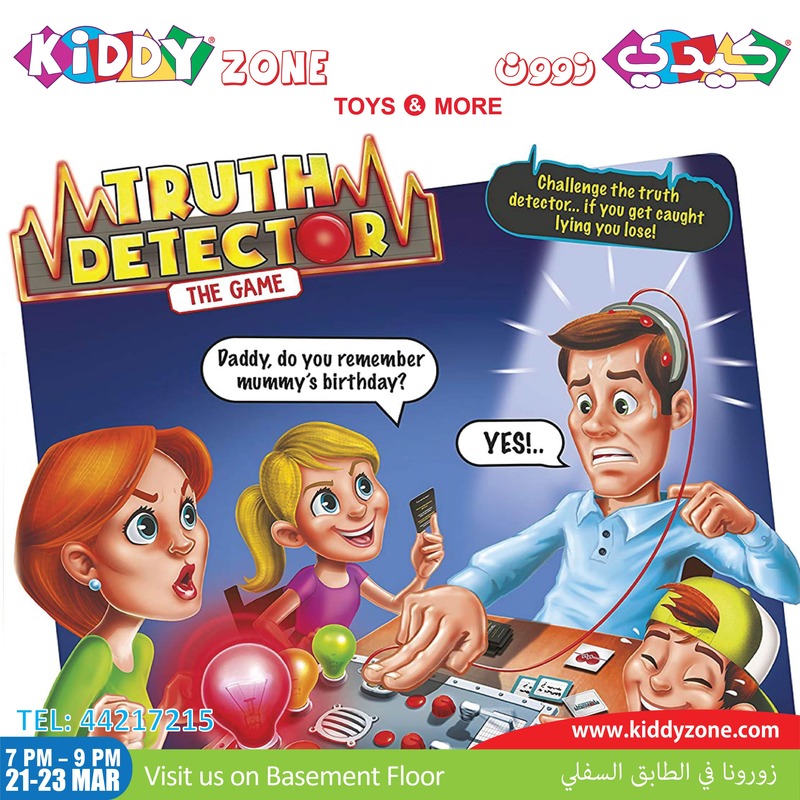 Kiddy Zone Where fun and learning never end!!! It’s worth the journey!!!!! Build beautiful memories!!!! 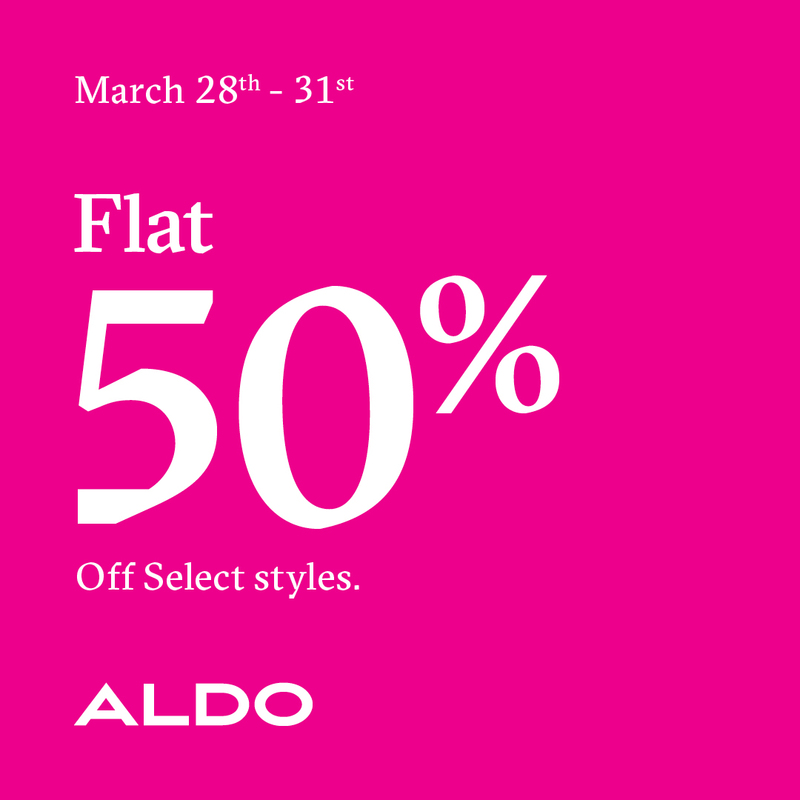 Enjoy discounts of up to 70% OFF on your favourite collection at the End of Season Sale at Okaidi. Pick the best of winter essentials for kids aged 0 – 14. T&C apply. استمتع بخصومات تصل إلى 70٪ على مجموعتك المفضلة في نهاية الموسم للبيع في اوكايدي. اختار أفضل أساسيات الشتاء للأطفال الذين تتراوح أعمارهم بين 0 – 14. 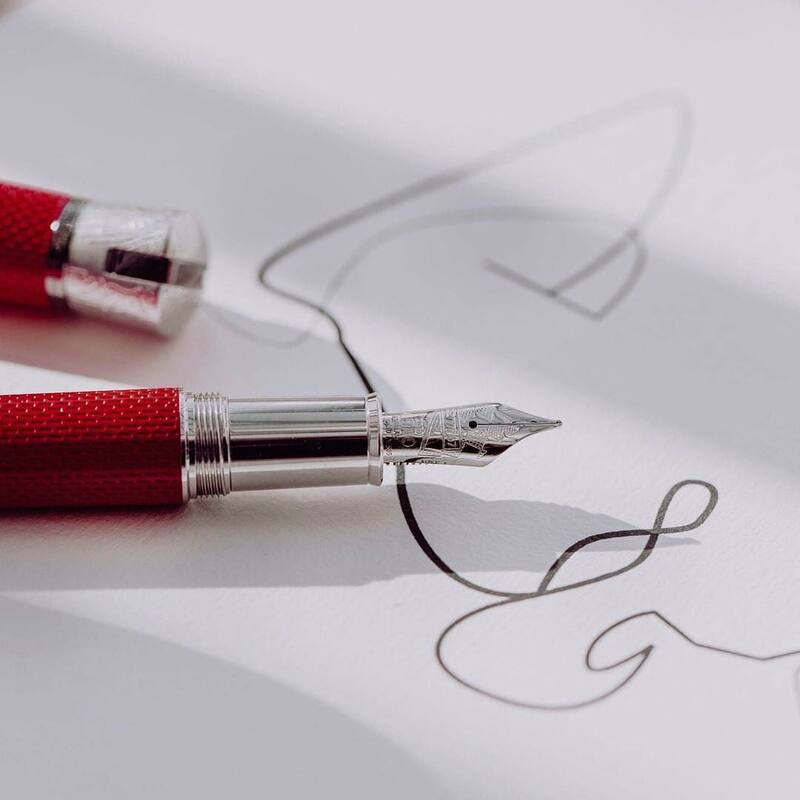 تنطبق الشروط والأحكام. *Visit your nearest Virgin Megastore to avail the offer. For you and the family!